Its been a long month for me here in #florida. 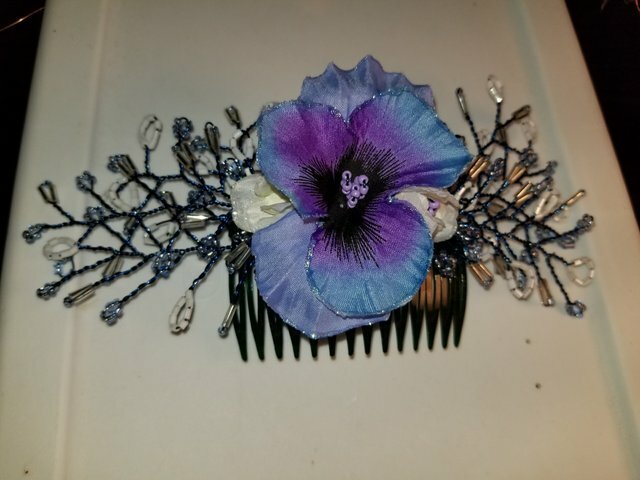 Ive been working 50+ hours a week, and very little down time to #craft, but this week I had 3 days off 🤗 so last night i was able to get these hair combs made. 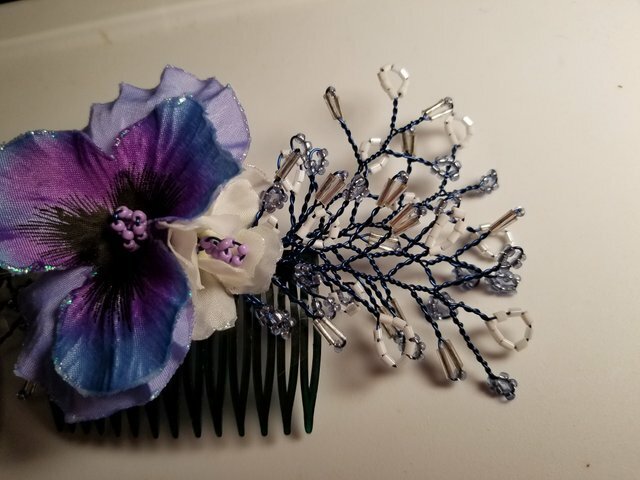 It takes me still about 4 hours to just make the one comb due to all the little seed #beads and then the #wirewrapping. 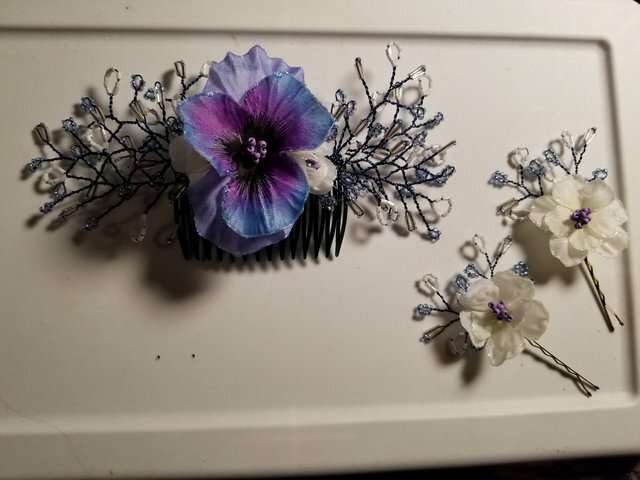 And to then take apart the #silk #flowers and add the beads and wire to them so that im able to attach it to the comb as well. But these have been selling as fast as i can make them 🧡. Probably because i only charge $20 usd for the comb . But its the relaxation i get from #crafting that i #love the most, not the amount of time it takes. 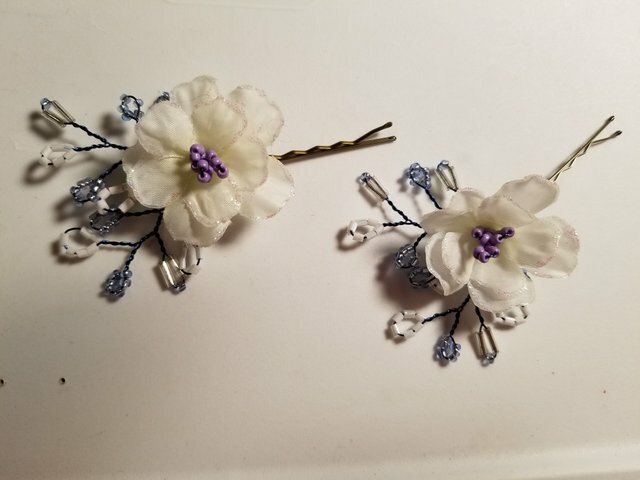 The little bobby pins only take a hour or so to make💙 and sell for $10 usd a pair. You're dedication into art is ever so strong, the end results are amazing.